It&apos;s hard to believe that the holidays are right around the corner. Add some last minute sparkle from Zales to your wish list this year, or shop for someone special. Nothing is more romantic than jewelry. In my opinion, you can never go wrong with some shimmer and shine for the special lady in your life. We&apos;re sharing some of our favorite sparkly gift inspirations from Zales today. Unstoppable Love is an incredible collection from Zales. It&apos;s an innovative collection highlighted by shimmering diamonds and gemstones in unique movable settings. There are lots of gorgeous pieces that feature teardrop and flame designs. 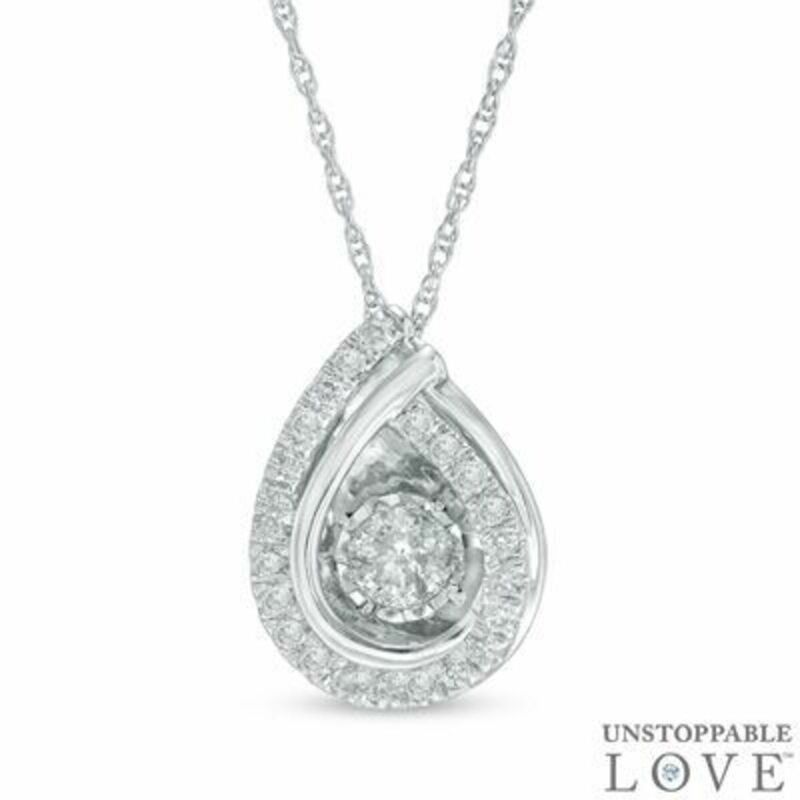 I was instantly drawn to this 3/4 Ct. Diamond Teardrop Pendant in White Gold. 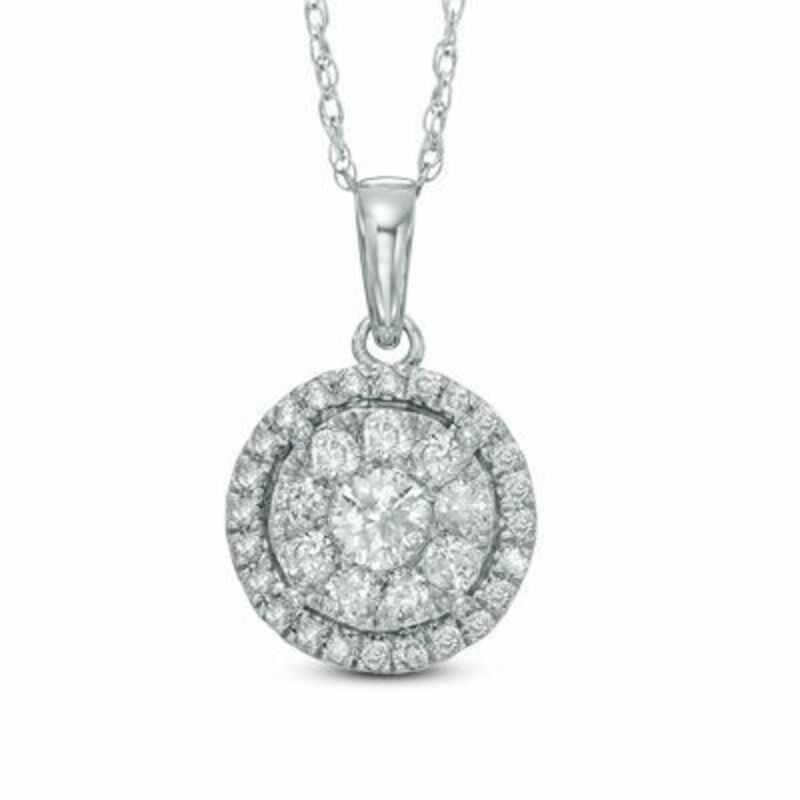 The center diamond, in it&apos;s unique movable setting, shimmers and moves with every beat of her heart. It&apos;s sure to be a head turner and will take any look to the next level. With more than 90 years as a leading brand name in jewelry, Zales offers a broad selection of classic and contemporary designs, and the perfect piece for any sense of style. You can add some spectacular sparkle to your style with some classic pieces from the Endless Brilliance collection. 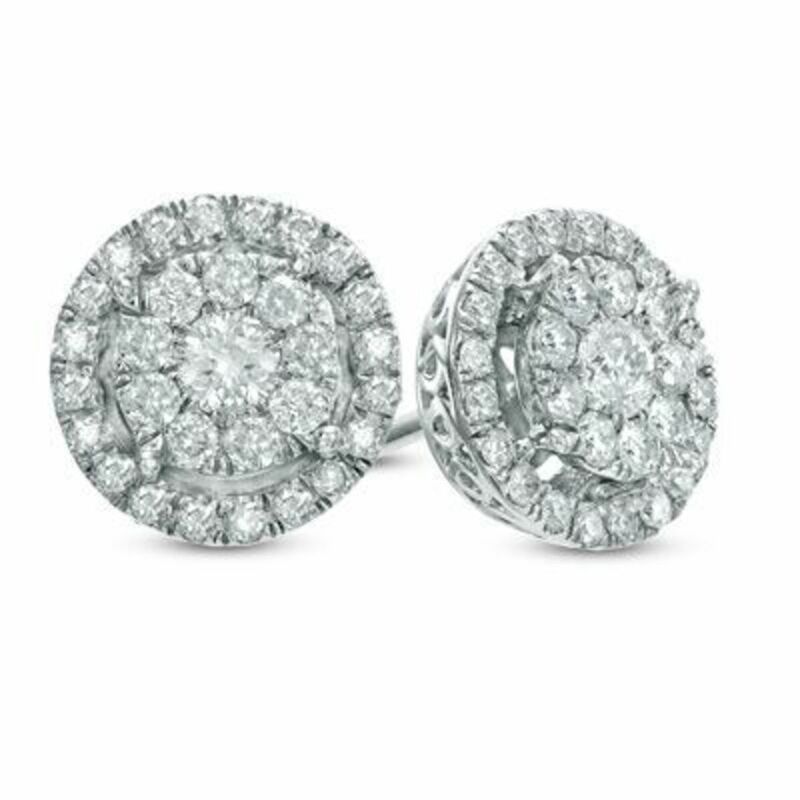 These diamond studs are high on my wish list. I don&apos;t think these earrings would ever leave my ears except at bedtime or bath time. They are a beautiful cluster of shimmering diamonds with a double frame for even more bling. Simple elegance! Dress up your look even more with this Double Frame Pendant to match those stunning earrings. Both can be found in the Endless Brilliance Collection. I&apos;m a sucker for simple, but sparkly, so I tend to get drawn to diamonds. My engagement ring and wedding band are both from Zales! I love the elegant sparkle that diamonds bring to your wardrobe. If you&apos;re looking for a new diamond ring, you can&apos;t go wrong with this Composite Square Split Shank Ring. 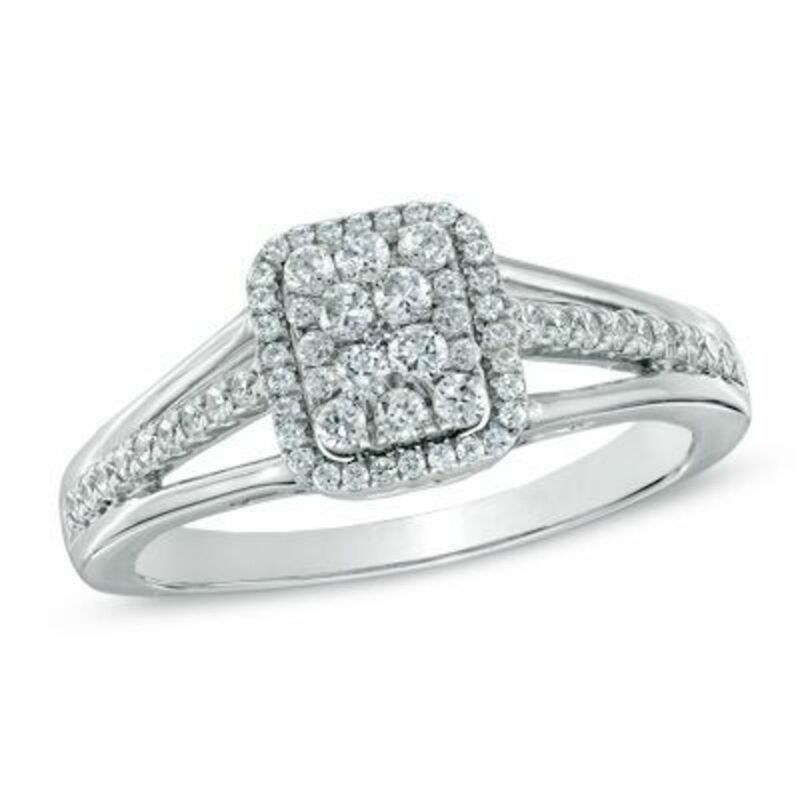 This diamond ring is elegant and on-trend with the square center frame and brilliant round diamonds. Diamonds aren&apos;t all you find at Zales though. From brand-name watches to exclusive, custom-designed collections, Zales has more selection than almost any other jeweler, including diamonds, watches, cultured pearls, gemstones, gold, silver, and platinum. Shop! We only featured a few of our favorite pieces. Visit Zales.com to shop all the collections and even more amazing styles to add to your wish list or wow someone special this holiday season. For a limited time you can take an extra 15% off your entire purchase. This is a sponsored post written by me on behalf of Zales. All opinions are all own.